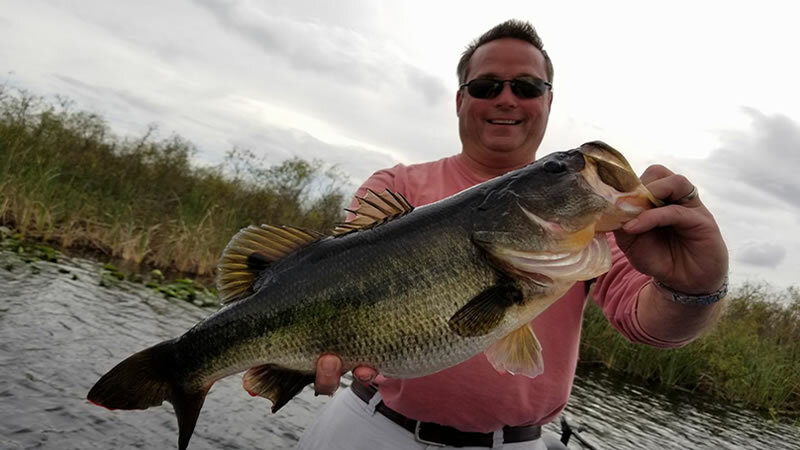 Darrell Brackin of Okeechobee, Fla., won the Jan. 18 Gator Division event on Lake Okeechobee with a 25-pound, 7-ounce limit. Brackin took home $6,300 for his efforts. Brackin parlayed an 8-pounder and a 9-8 that was the tournament Big Bass into his second BFL win on Okeechobee. "The lake fished really tough," said Brackin. "A cold front came in and the water temperature was way down in the morning. I was lucky to get one bite in the morning, which was my big fish. As the day warmed up, they started biting a little better and the water temperature even got up over 64 degrees. We caught them really well the last two and a half hours of the tournament. "While it was cold I fished a Wave Worm Tiki Bamboo Stick in bulrushes," continued Brackin. 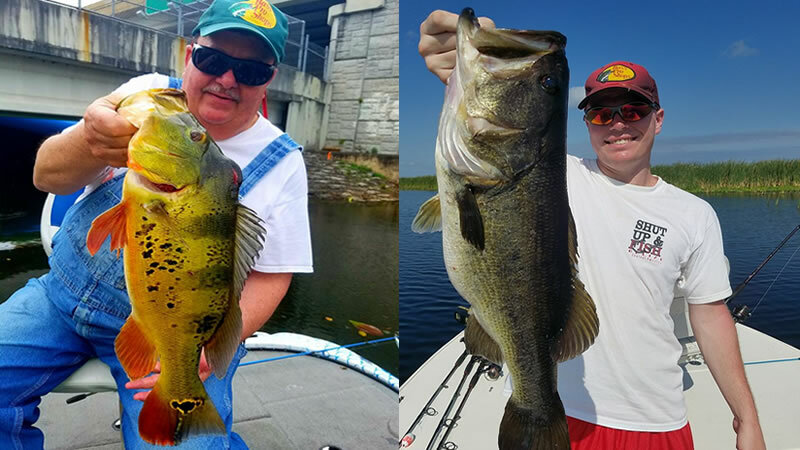 "When it warmed up I culled out two bass fishing a spinnerbait around hydrilla and Kissimmee grass. "I’ve fished the lake for 30 years; I’ve had a lot of cold-front experience on it," finished Brackin. "It feels pretty doggone good to win." Brackin said he used a black-and-blue-colored Wave Worm Tiki Bamboo Stick with a 1/2 ounce tungsten weight as well as the spinnerbait. He said he fished both baits on Halo rods with 65-pound-test braided line and an Abu Garcia Revo STX. 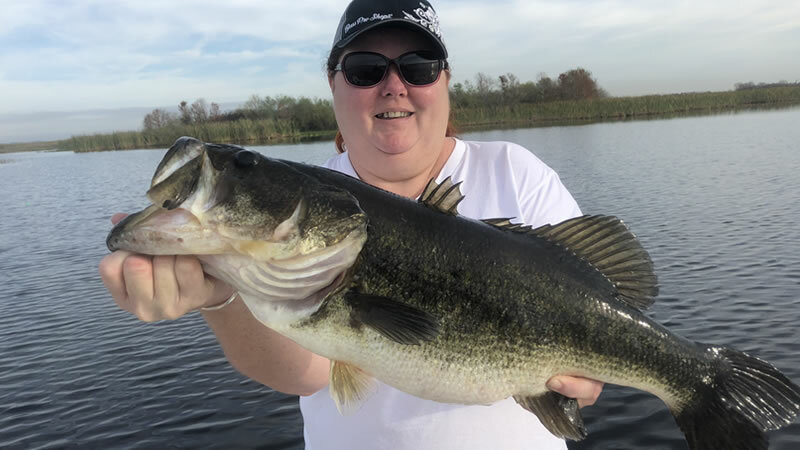 Co-angler Jessey Rudolph of Deltona, Fla., won the Jan. 18 Gator Division event on Lake Okeechobee with 12-pound, 10-ounce limit. He was awarded $3,000 for his victory. The top 40 boaters and 40 co-anglers based on point standings will qualify for the Oct. 2-4 Regional Championship on the St. John’s River in Palatka, Fla. Boaters will compete for a top award of a Ranger Z518C with a 200-horsepower Evinrude or Mercury outboard and a Chevy Silverado, while co-anglers will fish for a new Ranger Z518C with a 200-horsepower Evinrude or Mercury outboard. The BFL is a 24-division circuit devoted to weekend anglers, with 120 tournaments throughout the season, five in each division. The top 40 boaters and co-anglers from each division qualify for a regional tournament and compete to finish in the top six, which then qualifies them for one of the longest-running championships in all of competitive bass fishing - the Walmart BFL All-American presented by Chevy. 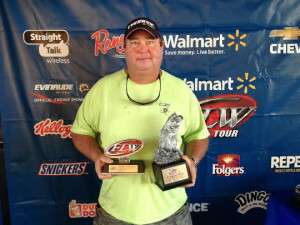 The 2014 BFL All-American is being held June 5-7 on Wilson Lake in Florence, Ala. Top winners in the BFL can move up to the Rayovac FLW Series or even the Walmart FLW Tour. FLW is the industry’s premier tournament-fishing organization, providing anglers of all skill levels the opportunity to compete for millions in prize money nationwide in 2014 over the course of 229 tournaments across five tournament circuits, four of which provide an avenue to the sport’s richest payday and most coveted championship trophy - the Forrest Wood Cup. FLW tournament fishing can be seen on the Emmy-nominated "FLW" television show and is broadcast to more than 564 million households worldwide, making it the most widely distributed weekly outdoors-sports television show in the world. FLW is committed to providing a lifestyle experience that is the "Best in Fishing, On and Off the Water." For more information about FLW visit the FLWOutdoors website and look for FLW on Twitter, Facebook, Pinterest and YouTube.